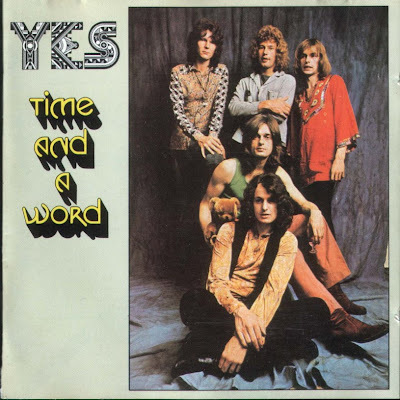 Time and A Word didn't break a whole lot of new ground for Yes, but it did confirm what most already knew: they were a force to be reckoned with. In the studio, one Eddie Offord sat fortuitously at the engineer’s desk for the first time. But their sophomore album wouldn't be the quantum leap, Yes needed to propel them into the big league. In fact, the only leap here was Tony Cox's orchestral arrangements, a rather de rigueur post-psychedelic ornamentation of the day. To their credit, the strings work better here than other albums of the time, thanks in part Tony Colton’s upfront production. 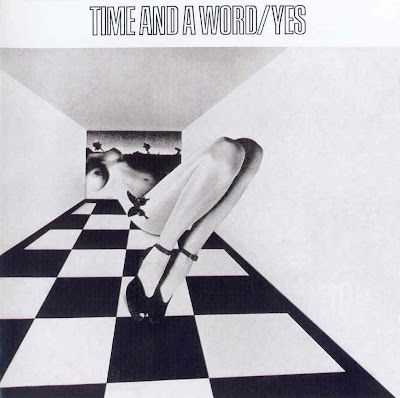 The album’s got a huge sound, propelled relentlessly by the Squire and Bruford rhythm team. Yes still weren't 100% on original tunes; capable covers of Ritchie Havens and Stephen Stills songs comprised half of the first side. The Anderson penned "Then" is particular satisfying, while his "Clear Days" benefits from Cox’s "Eleanor Rigby" style arrangement. Anderson's lyrics first tackled some cosmic themes here on "Astral Traveler", something he’d more than return to. His old Warrior mate David Foster co-wrote "Time And A Word" and "Sweet Dreams", two great pop songs that would crop up in Yes' live set over the next decade. But wait, this was supposed to be Prog rock, wasn’t it? The album managed to crack the UK charts, rising to No. 45. 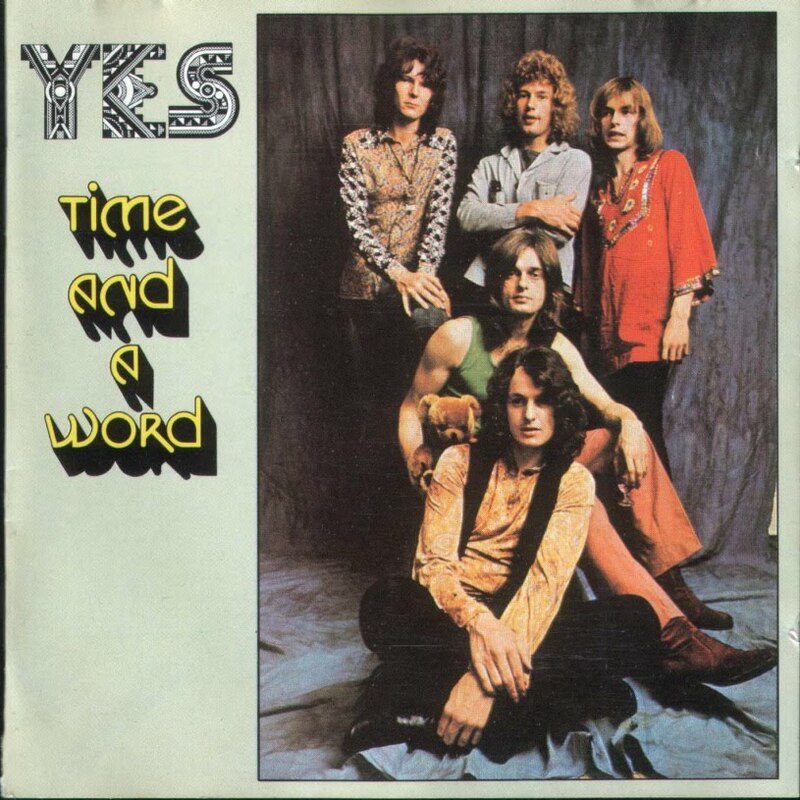 Peter Banks left the band just after the album was released; so soon after, in fact, that it was Steve Howe who appears on the album's US cover!